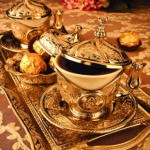 Turkish coffee is one of the major delights of the coffee world. 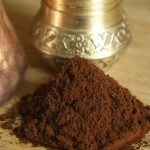 Turkish coffee has such a rich history going back centuries – dark and potent, exotic and mysterious. 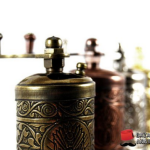 The Turks were responsible some of major innovations in the development and design of coffee grinders over the centuries, and you can see their influence in the way the technology looks today in 2016. 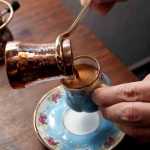 This Turkish influence extends to other coffee traditions as well, including brewing and serving, not to mention the way we enjoy our coffee. 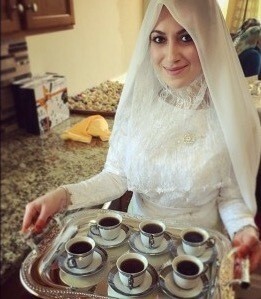 In Turkey, they simply call their grind-and-brew method “making coffee”, since for them it is the standard way to brew. Across Turkey, they use this method, which requires time and effort, but with results that we often can’t achieve here in the west with our own regular grinding methods. 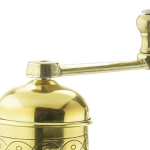 One big reason why it is notoriously difficult to achieve the right Turkish grind with western coffee grinders is because they aren’t designed with the Turkish grind in mind, and those that do claim to grind fine enough for Turkish often fall short. 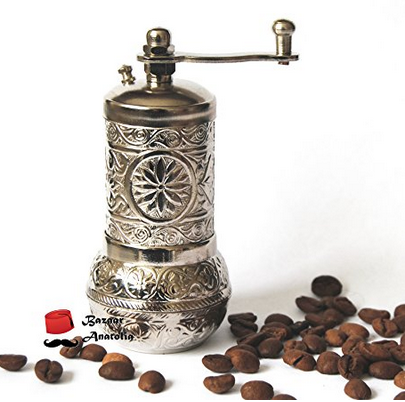 Unless you have an extremely dynamic and usually expensive commercial burr grinder, chances are true Turkish coffee won’t be possible, at least on the grind level. 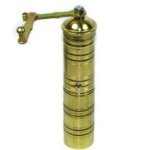 Here is our 2016 Buyer’s Chart for the best Turkish coffee grinders on the market that will not only help you achieve that authentic Turkish grind, but they are beautifully crafted either by Turks themselves or by companies who love the culture and want to make a grinder that is reflective of that beautiful gateway to the East. 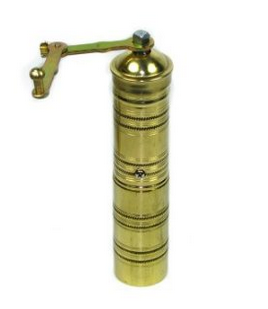 Luckily, we’ve found that Amazon ships nearly anyway and you can get one of these grinders in no time and for a price that may surprise you! If you are really interested in the whole Turkish coffee making process, have a look at the following video, which does a great job of breaking down how it can be done. 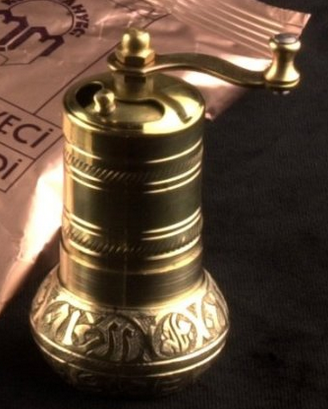 Its a rather long video at 17 minutes, but once you watch it, you will understand the Turkish coffee making process a lot better, and also you will truly know the reason why this coffee is so beloved by so many people. 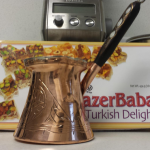 Turkish coffee is one of the major delights of the coffee world. 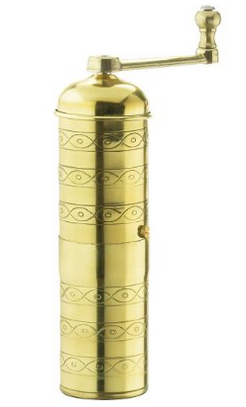 Turkish coffee has such a rich history going back centuries - dark and potent, exotic and mysterious.